All the information you need is here for making a start practising yoga and meditation with me. Scroll down the drop-down list and contact me if you can't find what you're looking for.  My e-mail address is hello@katehamiltonhunter.co.uk. See you in class very soon!